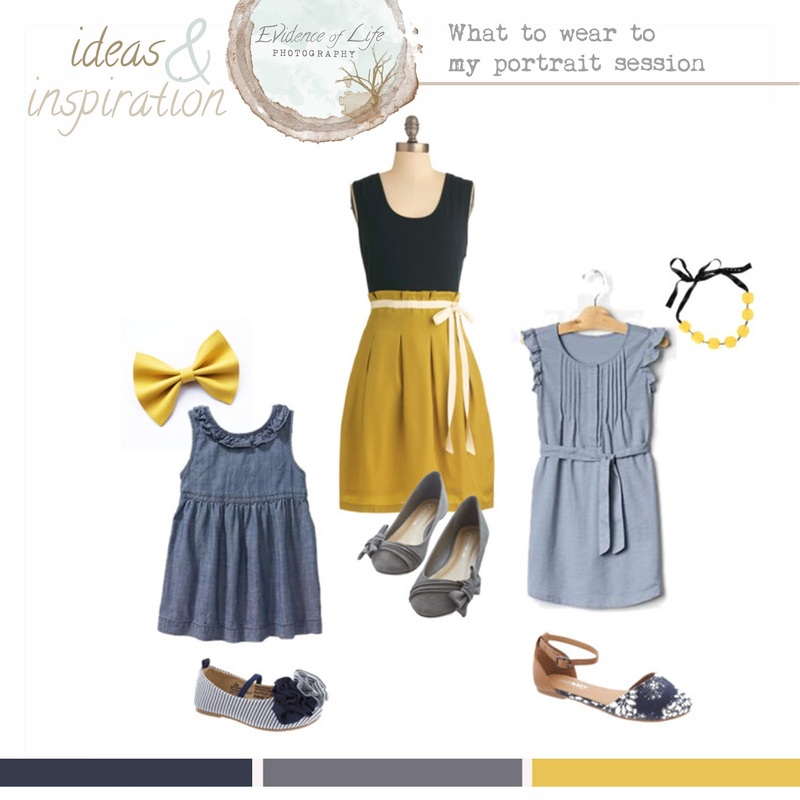 Every so often we post a color and styling inspiration for planning your portrait session. These are not intended to promote dressing a certain way. We want to capture and celebrate your personal style while helping you coordinate outfits that will flow together in your photos. It is possible to take group photos that look cohesive without making everyone wear the same thing. The more people you have in your photos, the more difficult it can be to coordinate clothing so I want to share some tricks to help you plan. We hope this post will help you find the balance between coordinating your clothing and showing your personality! Questions to Ask Yourself What are you using the photos for? Do you want to hang a big print in the living room? Will the colors and setting of your session fit the style and decor of your home? These are all questions to ask yourself when planning what to wear for your session. In honor of St. Patrick's Day today, I want to share one of my new favorite quotes about the Irish as a people. 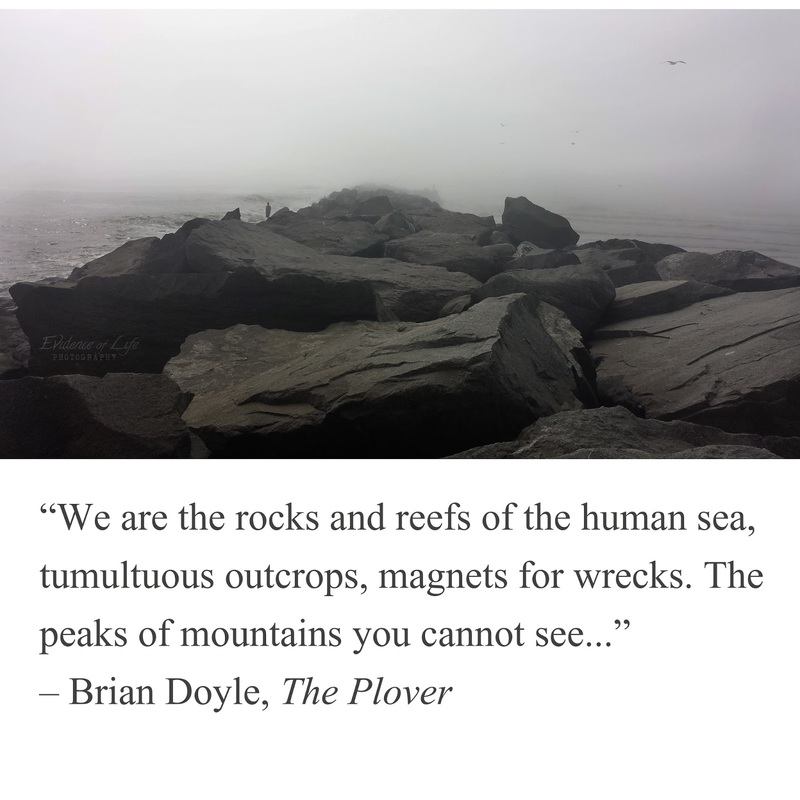 It's from the novel The Plover by Brian Doyle. A book about a man of Irish decent who decides to pack up one day and sail his little boat off the coast of Oregon and straight out into the Pacific Ocean. It's a beautiful read. Theirs is a story of growing souls and life created out of love. 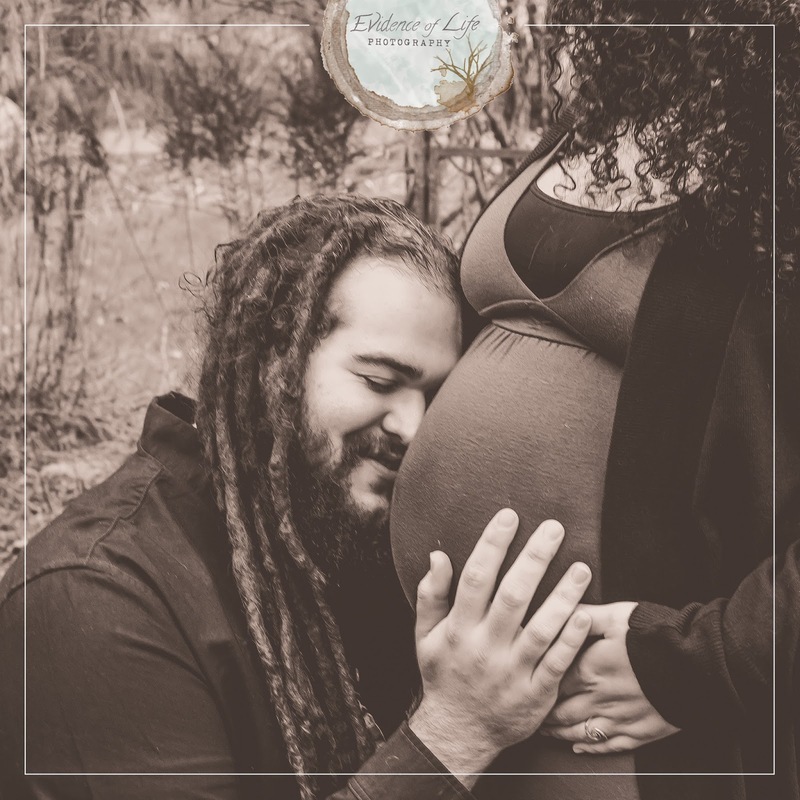 A maternity session in celebration of the cycle of life and love. Rachael Reis is one of the photographer sisters behind Evidence of Life Photography and focuses her work on musicians, artists and events in the Seattle area. Inspired by what you see here? Send us a session inquiry or check out more maternity photography on our website.